Nothing tests the durability of a product like boisterous children! 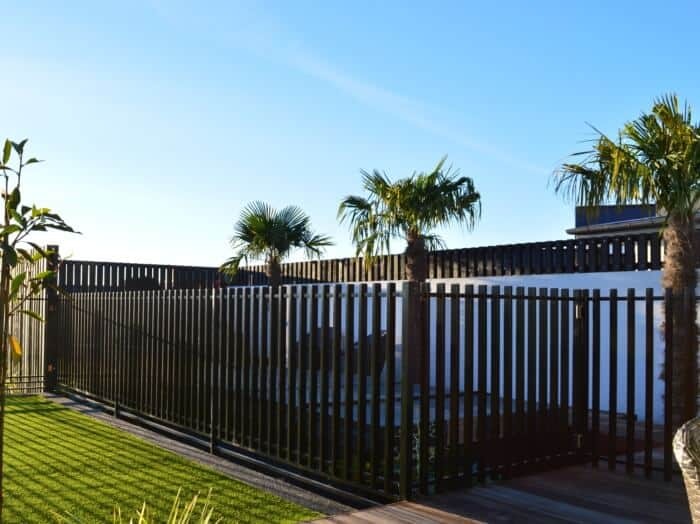 Our fencing solutions have been used for years around the country by different education specialists. Whether you need a fence around a school playground, hockey court, or swimming pool, we have the perfect solution for the situation. Our pool fencing meets all legal requirements, while our school fence has been developed specifically for the rough and tough environment of rambunctious school kids. From simply boundary markers to security fencing, we can help with all your school fencing problems.